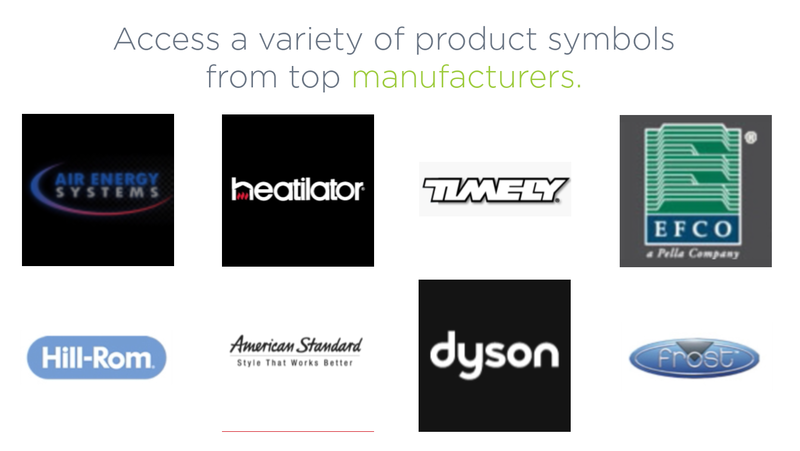 Search for libraries from top manufacturers, ofcdesk partners, and clients. 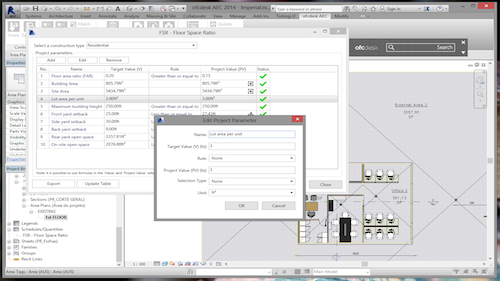 Download and use a variety of AutoCAD symbols for free. Constructive elements like doors, windows, faucets, plumbing fixtures, and more, are ready to insert and are updated frequently by manufacturers. 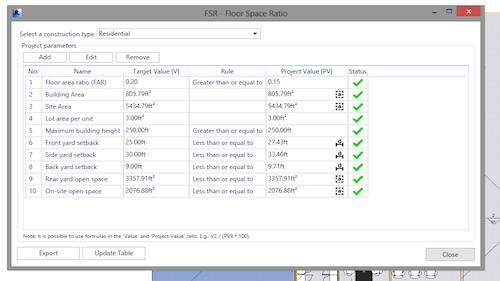 ofcdesk aec performs various calculations, including Floor Space Ratio / Floor Area Ratio, according to pre-registered formulas that you can customize. After validating your formulas, generate a table to prove the viability of your project. ofcdesk aec will do the rest. 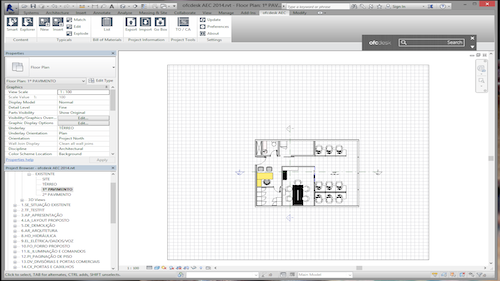 ofcdesk aec makes it easier to design. Quickly access content from multiple manufacturers, seamlessly interoperate between software platforms, and create customized typical libraries.